VIGMA has advanced technology in Chemical Engineering; we have developed a brilliant quality imprinting technique. We pleased to break new ground for your future business by using our great imprinting technique, HTD. 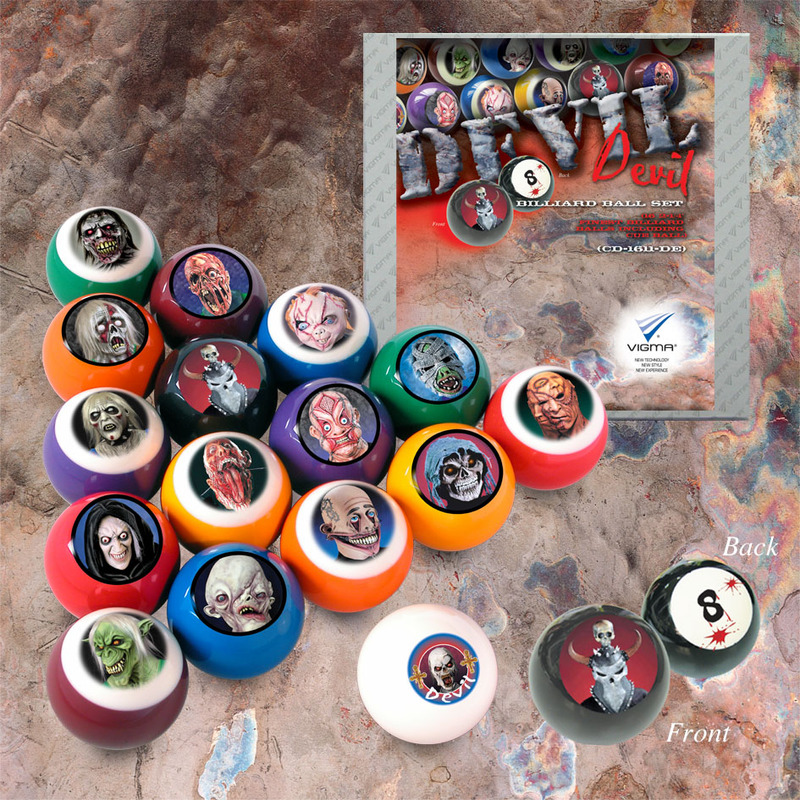 HTD (Heat Transfer Dye) - this technique allowed vibrant colour with clear, sharp and permanent images onto the balls. 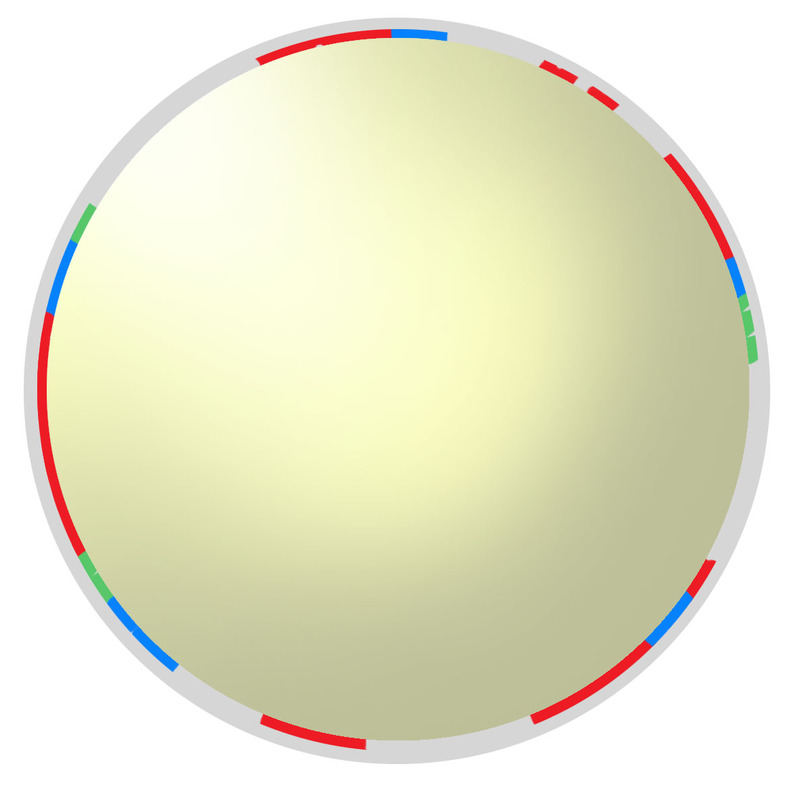 Ball's density WONT be affected after using HTD technology. Ball's equilibrium can be maintained. 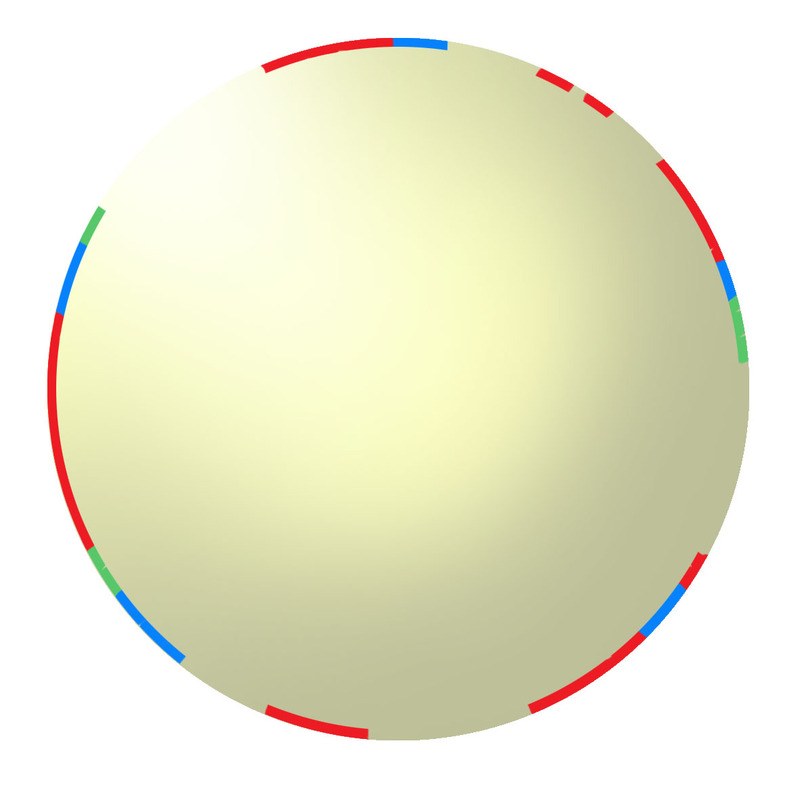 The image is NOT applied to the surface of the ball, where it would eventually rub off even with a coating.